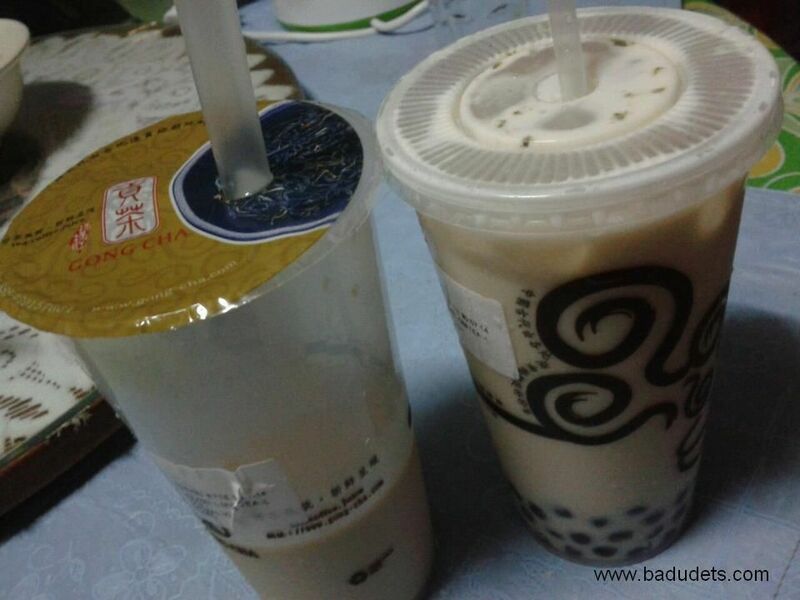 gong cha | Badudets Everything Nice! While at the 4th level of Trinoma on our way to Mexicali, I noticed a long queue of people just beside the carousel and found out that it’s for Happy Lemon. They now have a branch in Trinoma. And to satisfy my curiosity on why Happy Lemon is called World’s Yummy Drinks, I have to fall in line and try the famous Rock Salt and Cheese variants. Apologies for the corny title but after tasting Gong Cha milk tea, I bet you’ll be singing a happy tune too. 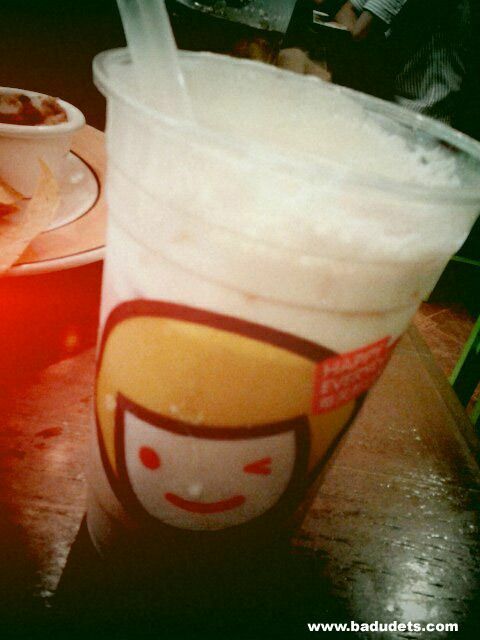 After Serenitea and Chatime, I can say that Gong Cha is the best milk tea place in town. I got acquainted with Gong Cha when we were in Singapore last July, people lined up at Gong Cha to have their milk tea fix. And because the lines are always long, I wasn’t able to try it.